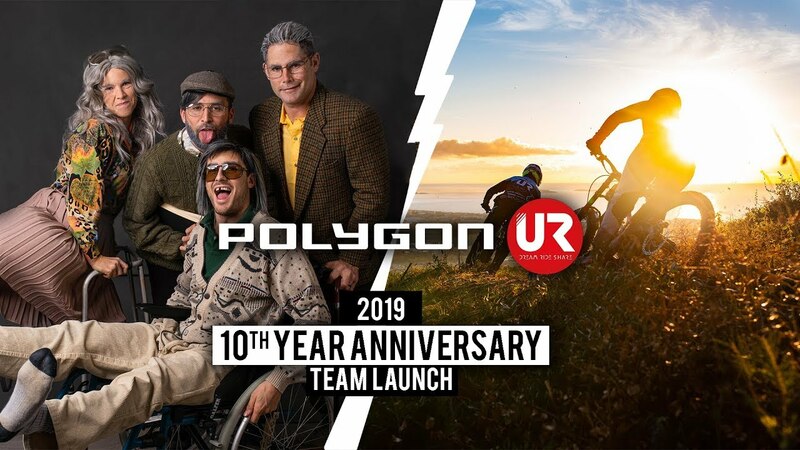 In a world of a boring and standardize team announcements where rider X is stoked to ride for brand Z, here at the Polygon UR we are trying to keep things fun to announce our 2019 roster and to celebrate our 10th year anniversary. 10 years is a long time and you will see that for our oldest riders we start to notice their age but luckily they are not feeling old yet when they are on the bike. Enjoy! Un petit bestofcrash 2018 !!!! Aucun animal olg, n'a été blessé pendant le tournage, enfin, pas trop. Polygon UR team has been participating to MTB World Cup races for nearly a decade now and in the DNA of the team it has always been about helping young talents. With the team growing the last few years and reaching the top spot of the UCI team ranking, it was just natural that we wanted to go forward with our development program. We truly want to give young talented riders a chance to develop their full potential by helping them through our professional structure. Tracey Hannah and Mick Hannah recently traveled to Malaysia to ride the local enduro trails of Kuala Lumpur and meet the MTB community. It's always amazing to meet people from different culture that share the same passion! 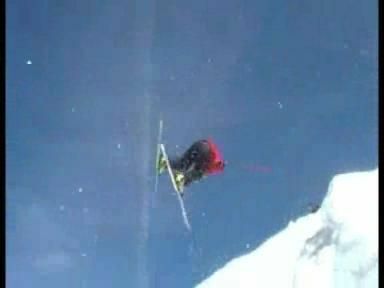 A few quick footage of Sylvain Empereur (ski) and Roland Blanchard (snowboard). A downhill film made on the World Cup track of Lourdes (France) by the rider Mickael Othax-Dubedout and the professional filmmaker Romain Cipière from 60000km vidéo creation. Supported by Mondraker, Bicifactor, Forbike Clothing, Camping Armalygal and Katxi Klothing.